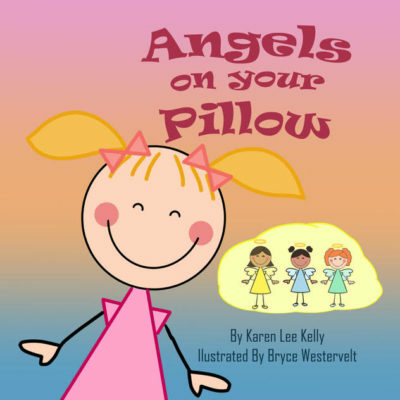 As a writer of children’s books about angels I can assure you that there are loving angels all around you; heartwarming right? But why don’t we always believe it and how do we teach this intangible to our kids? How do we create a family legacy of believers that have a living and loving supportive relationship with their guardian angels? The answer is easy – we don’t, God does! There are millions of teachable moments of love in action in the universe every minute of every day begging to feed our souls. Bring your awareness to creating and observing love in action. Smile at passerby’s and when they smile back hold that feeling in your heart and keep it there. Bake cookies for your coworkers and when they say, thank you hold that good feeling in and don’t let it go. 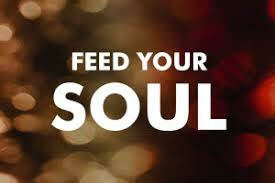 Volunteer your time, help a neighbor, donate to a charity… When you feed your soul with good loving thoughts and deeds they have a way of multiplying! Your kids will pick up on this and will start doing the same and alas, you have created a love in action legacy. Nice job! Children know what they like such as a favorite toy. From there you can help them realize what they are thankful for and why in fun ways – Start a tradition at dinner where you go around the table and everyone says something they are grateful for. Create a blessings scrapbook or a blessings box; all will lead to meaningful memories and a closer connection to your guardian angels and to love in action. 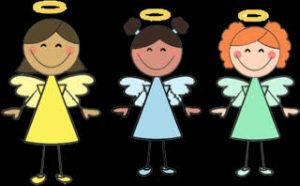 We’d love to hear your angel stories and see your photos and artwork! Goodbye for now and angels on your pillow!